Another week has passed and there has been gaming news flying up everywhere. Also in the mix here at Confab we have some Previews (Kingdom Hearts 3D Preview, Mass Effect 3 Multiplayer Preview and Bit Trip Saga and Complete Preview) and some Reviews (Edge Review and Rayman Origin Review) from our very own contributors! Bethesda working on next-gen console title? The series director of Pokemon Junichi Masuda announced two brand new Pokémon games coming to the Nintendo DS on a Japanese morning TV show Pokémon Smash! 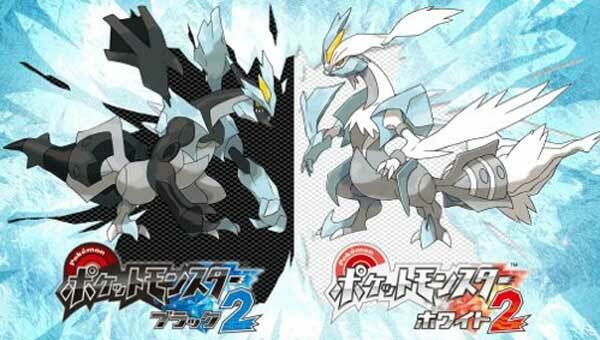 These two games are Pokemon Black and White 2. Fans are shocked that Gamefreak (Developers of the Pokémon series) have made a direct sequel to Pokémon Black and White. This has never been done before, every Pokémon game so far has either been a new generation, a third title with slight differences or a remake. The only game to come close to being a sequel is the second generation (Silver and Gold). 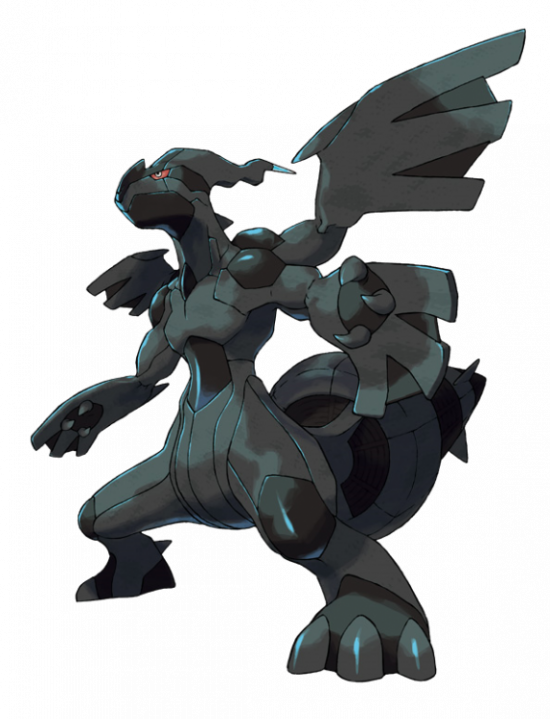 [SPOILER ALERT] Which had Kanto, the region from the first generation games, as an unlockable island after the Elite 4. The decision to develop for the Nintendo DS instead of the 3DS is unexpected. This game would be a huge system seller but the userbase for the DS is already over 100 million compared to the 3DS' user base which has yet to reach 20 million globally. However Nintendo did confirm that the two titles would have DSi and 3DS exclusive features for fans playing on these systems. Looks like fans will be trying to catch them all again soon, the games are set to release later in the year worldwide. What's happening to Game UK? 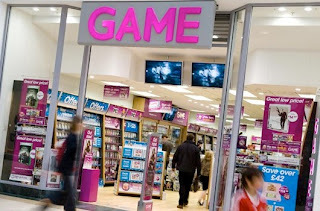 GAME is the UK's leading video game retailer and is owned by the parent company Game Group, who also own the second biggest video game retailer in the UK; Gamestation. One week later Game UK announced that they are cancelling all pre-orders for Last Story, a highly anticipated RPG for the Nintendo Wii platform. They also said that they won't be stocking Mario Party 9 or any EA game released after SSX including the one of the most anticipated games of the year: Mass Effect 3. This is a very strange thing to happen to one of the biggest gaming retailers in the UK. According to Eurogamer Game UK have lost credit insurance with many of their agencies. Meaning Game have to pay upfront for new stock and If game don't have the funds then they can't stock the title as they don't have the insurance to back them up should they not be able to sell all the new copies. Due to these recent announcements from Game Group,Their shares dropped down by 15% from 5.75p to 4.94p on 29th February 2012. This is not good news for Game, following their decision to close dozens of shops last year Game Group's future is not looking bright. Will we see Game UK go out of business anytime soon? Only time will tell. 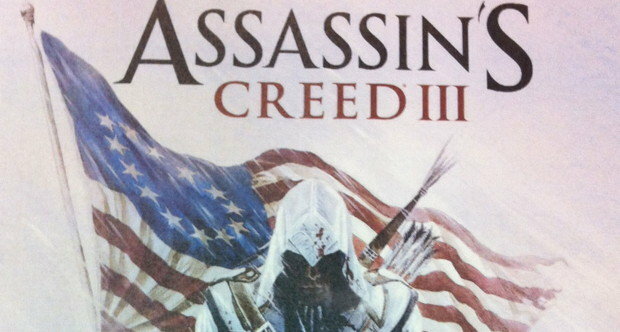 Assassin's Creed III American Revolution? While not officially announced it would appear that the game's setting is based around the American Revolution period of history. 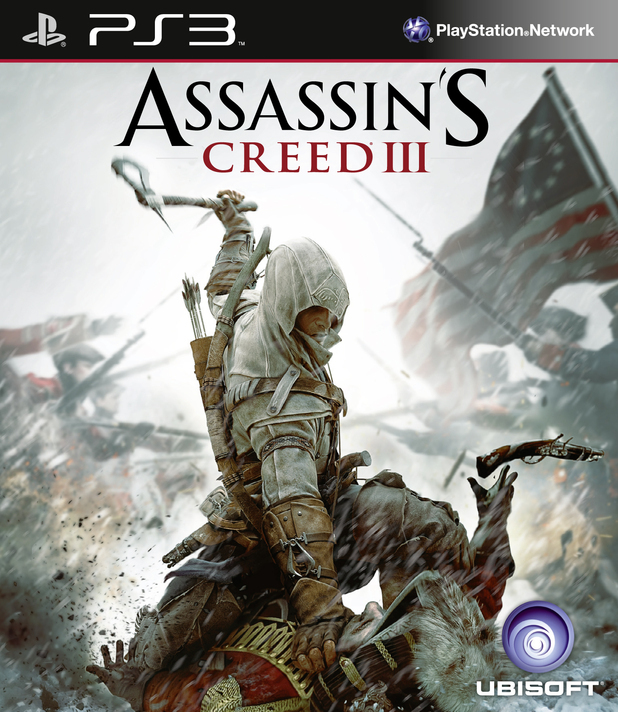 Assassin's Creed III has been set a release date of October 30th 2012 for North America. The game is expected to arrive in Europe and Australia Late October or Early November.